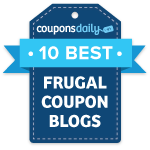 High Value Reynolds Foil Coupons Reset! The high value Reynolds coupons have reset (or at least they did for me)! 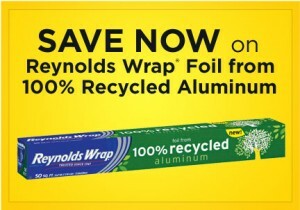 Go here to print a coupon valid for $1.25 off one roll of Reynolds Wrap Foil from 100% recycled aluminum, a $1 off any one roll of Reynolds Parchment Paper coupon, and a $1 off any one Reynolds Wrap aluminum foil (excludes 20, 25, and 30 sq. ft.) coupon.